Stop us if you’ve heard this one: Change doesn’t come easily in Buffalo. The Buffalo Public Schools are trying to alter a policy that dates to the Civil War era for how building engineers are compensated. An update is overdue. Under the arrangement, building engineers are paid a salary of about $45,000, but are also given lump sum allowances to buy equipment and hire custodians to help them manage the grounds, do snow removal and lawn care, and maintain boilers and heating ventilation systems. The engineers, who act as independent contractors, can keep the money they don’t spend from their lump-sum allowances, and they don’t have to provide an accounting of where the money goes. It’s a system that shuns accountability and is ripe for abuse. The practice may have made sense more than a century ago, when building engineers often lived at the schools or in adjacent cottages, and frequently employed family members. It is out of date now, and if you tried to design a system that lends itself to corruption, this one would be hard to top. The total spent on the allowances last year was $15.5 million. There are many city school buildings to maintain, with many costs to cover, but still, that’s not pocket change. When that amount of discretionary money is at stake, the public needs to know what kind of discretion is being used by those spending it. The school district is looking to come up with a better arrangement while negotiating a new contract with Local 409, which represents the engineers. (The good news is that it would be hard to come up with a worse one.) 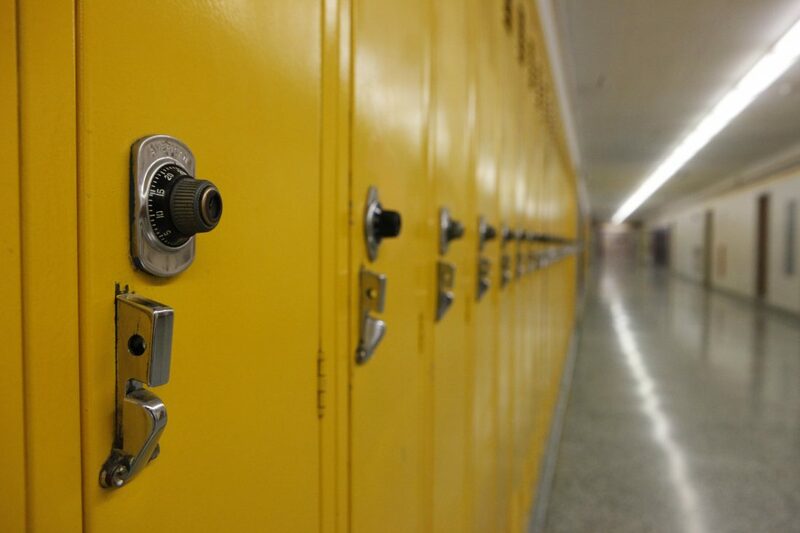 The Board of Education will spend up to $40,000 for a group of facility directors and finance officers to come to Buffalo, review district operations and make a plan to maintain the district’s school buildings and grounds. This comes more than a year after the School Board authorized spending up to $100,000 on fees to hire outside legal counsel to help negotiate a new contract with Local 409, which was to include replacing the hybrid model of building engineers as both employees and independent contractors. In 2003, FBI agents investigated allegations of fraud, no-show workers and other possible wrongdoing by some of the building engineers. There was talk at that time that the system was out of date, yet the struggle to do away with it continues. Collective bargaining requires creativity and cooperation to achieve breakthroughs, but they can be achieved (if sometimes expensively), such as when the Buffalo Teachers Federation gave up its cosmetic surgery rider. Our city schools, in which Superintendent Kriner Cash is trying to change a destructive culture with his New Education Bargain, should be able to shed a maintenance system that was created in the 1800s.